Health risks come with extended exposure to solder fumes, so it is important to use the correct safety equipment to remove these hazardous substances. This is one of the main causes of occupational asthma. It may cause eye and throat irritation. The flux may cause dermatological problems. A small amount of formaldehyde could be found in the fumes generated during the soldering process, which could increase incidence of nasopharyngeal and sinonasal cancer cancer. Ensure compliance with OSHA, NIOSH, C.O.S.H.H, and any other local regulations applicable to your business. 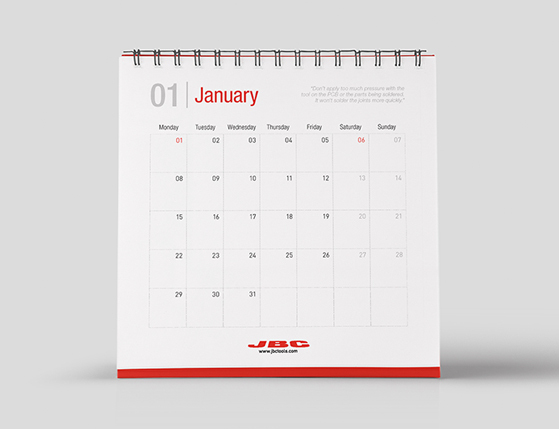 Provide a safer, better working environment for everyone, increasing the productivity. Pre-filter M5: it retains the large solid particles in order to protect the H13 filter and extend its long lifetime. Average efficiency for particles of 0.4 μm: 40-60% (in accordance with EN 779). HEPA filter H13: the HEPA filter (High Efficiency Particulate Air) filters out the remaining solid particles. Efficiency for MPPS * ≥99.95% (in accordance with EN 1822). *MPPS (Most Penetrating Particle Size) corresponds to the particle size at which the filter has a lower efficiency. The MPPS depends on the filter and the air flow, although usually lies between 0.1-0.3 μm. Active Carbon filter: the active carbon filter absorbs those gas molecules which, due to their size, the HEPA filter is not able to filtrate. Active carbon is a good filter aid because of its highly porous structure. In order to improve efficiency, different factors have been taken into account. Generally, the lower the air flow rate, the more time the fumes will have to diffuse into a pore and be adsorbed. 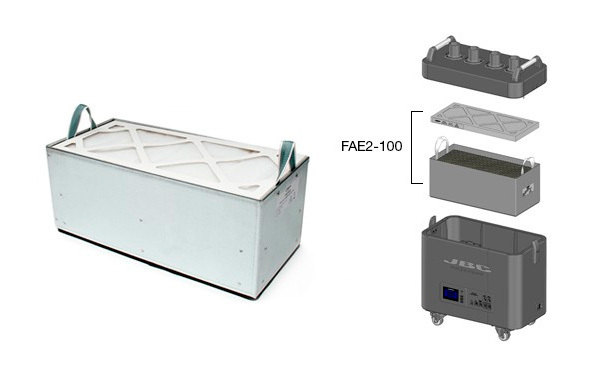 The combination of this three-layered filter system reaches a certified filtering efficiency of the soldering fumes up to 99.95% in accordance with norm EN 1822-4. When should you replace the filter? This is a highly asked question. Overtime, a filter may become saturated with particulate matter. Once this happens, the filter needs to be replaced. 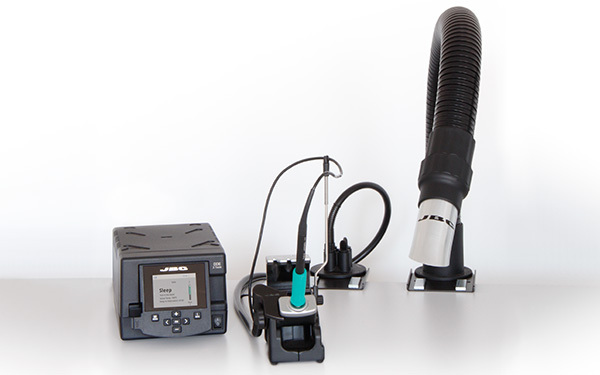 JBC Fume Extractor, for example, has a LED warning to know when it is time to replace the filters and it is also notified through the FAE unit display. Moreover, the FAE only works when soldering. It starts up when the tool is lifted from the stand. This function saves power and extends the life of the equipment and the filters. In addition, an innovative vacuum system integrated into the stand absorbs the fumes automatically when the stand detects that the tool is at rest. You should create a fume extraction maintenance strategy to ensure consistent and effective operation, improve equipment life and avoid system malfunction. The purpose of any fume extraction system is to help control worker exposure to solder fume. If not maintained properly, the system may not adequately control that exposure. Do you have a fume extraction system in your workplace? Home > Posts > Why is Fume Extraction important?